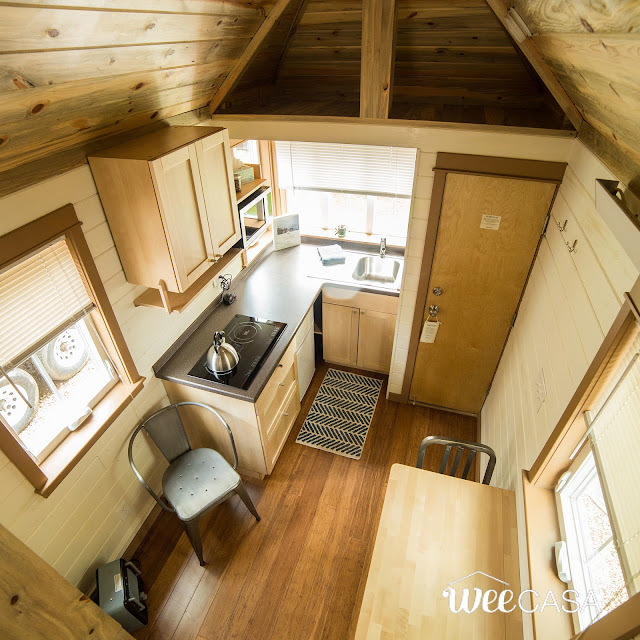 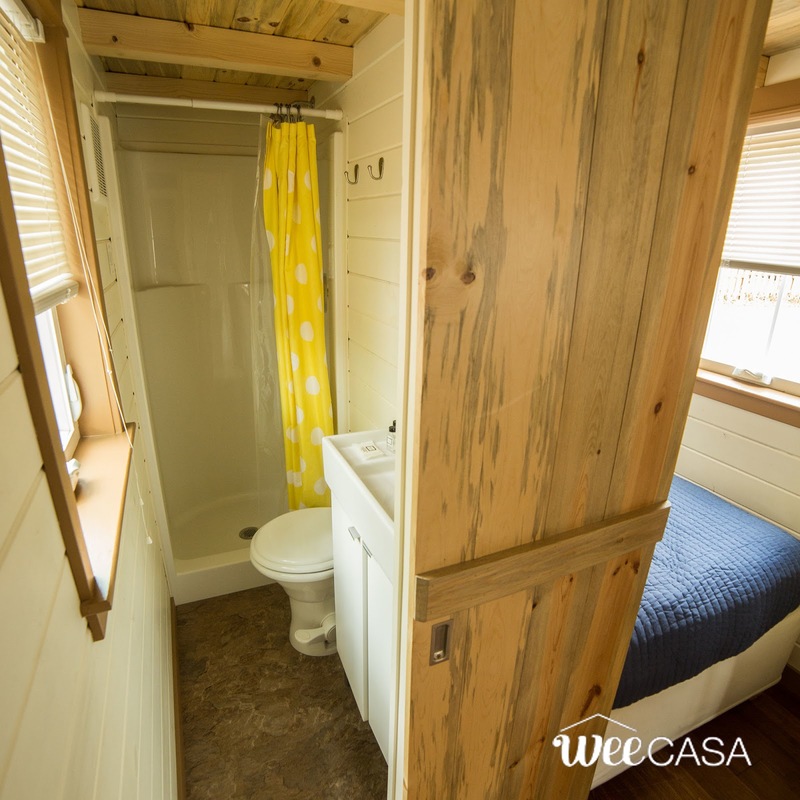 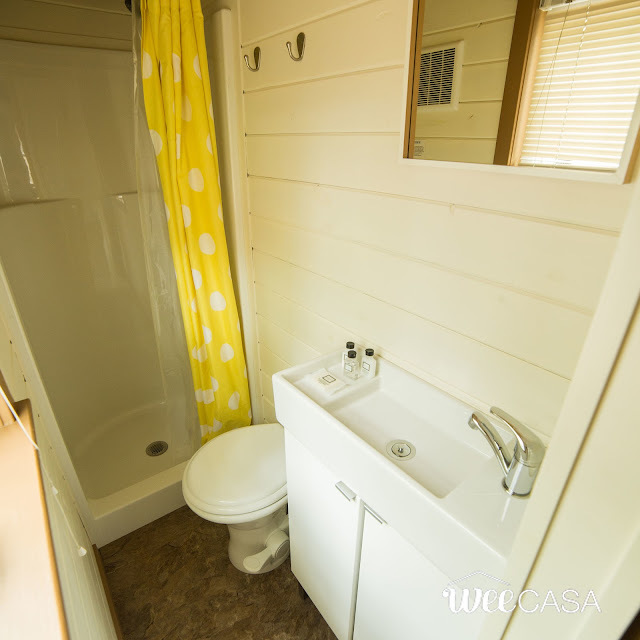 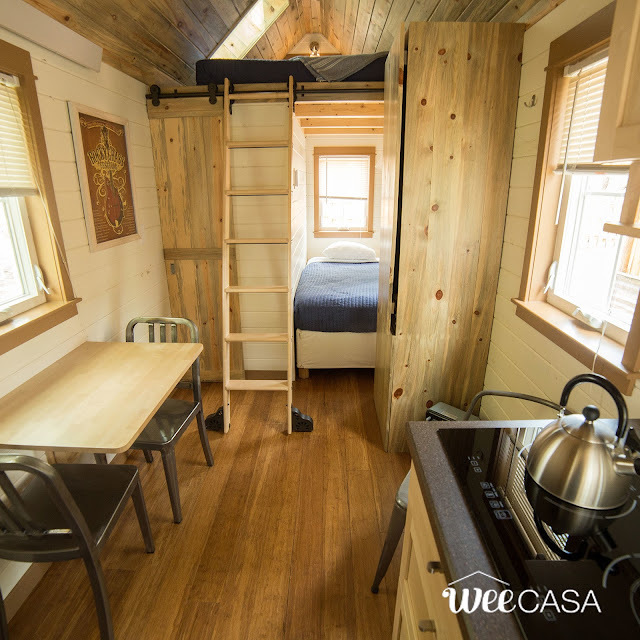 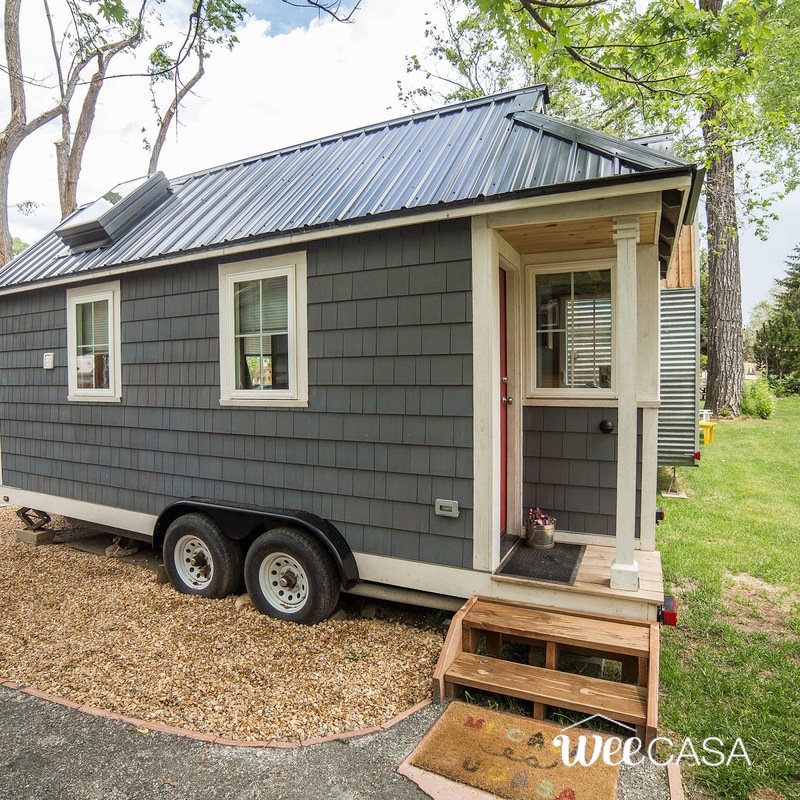 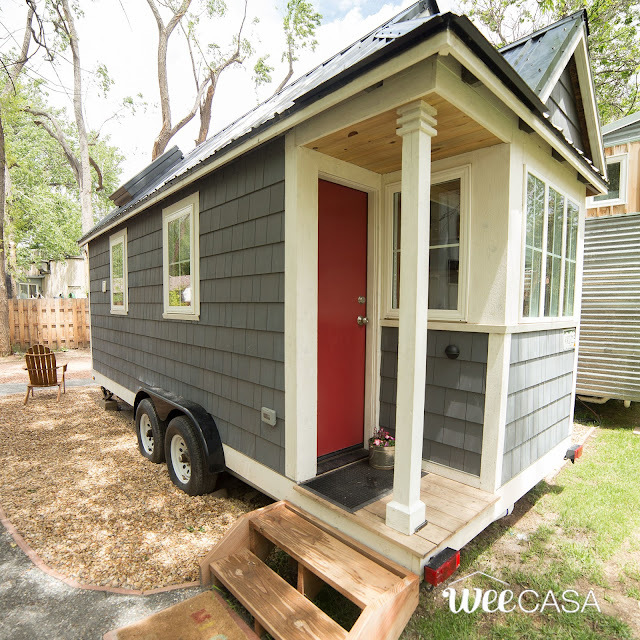 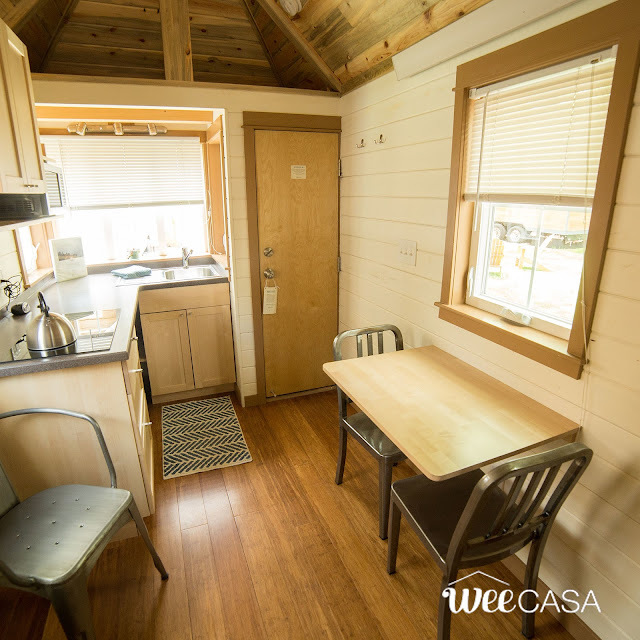 One of the tiny homes from WeeCasa Tiny House Resort is currently available for sale! 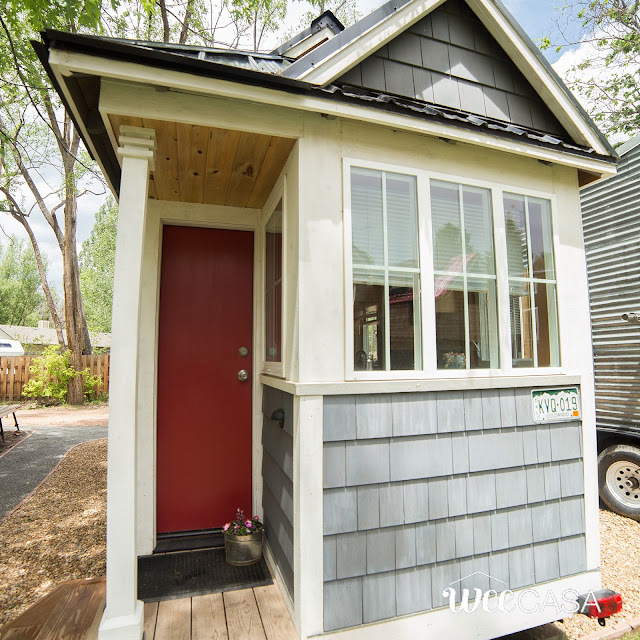 Named the Ritz Carlston, the 170-sq-ft home features a popular tiny home layout that's both cozy and functional. 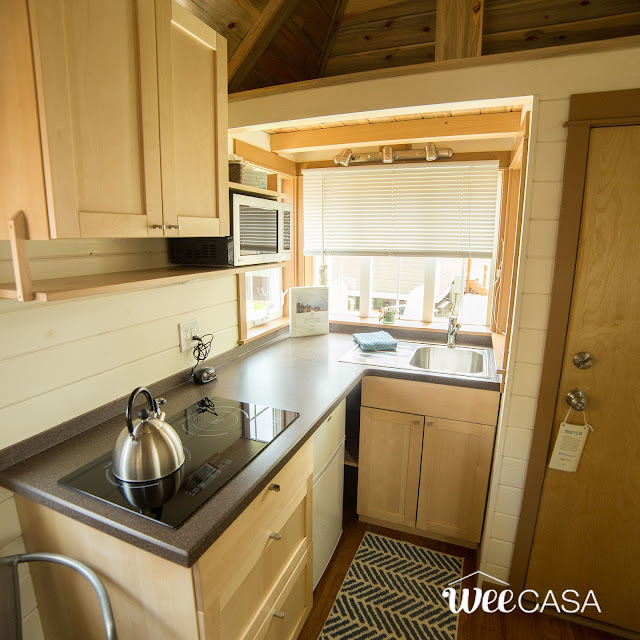 Its ground floor features a full kitchen, a dining table for two, a closet, bathroom, and a small ground floor bedroom with a twin bed. 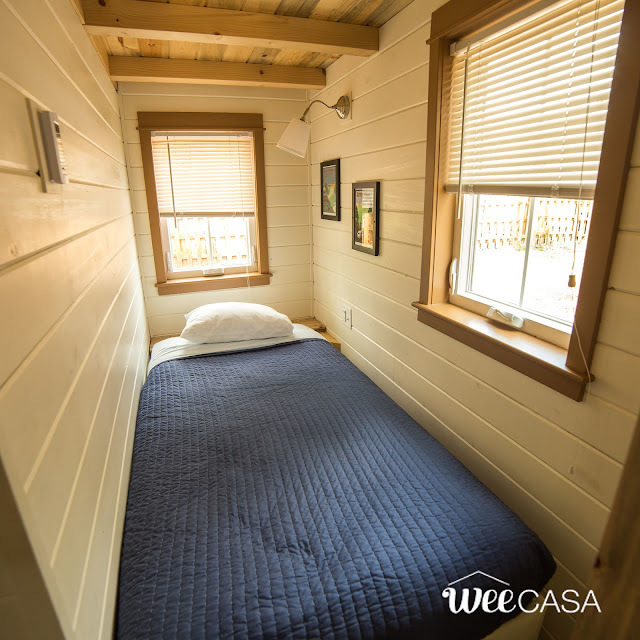 Upstairs is the home's master bedroom with a queen-sized bed. 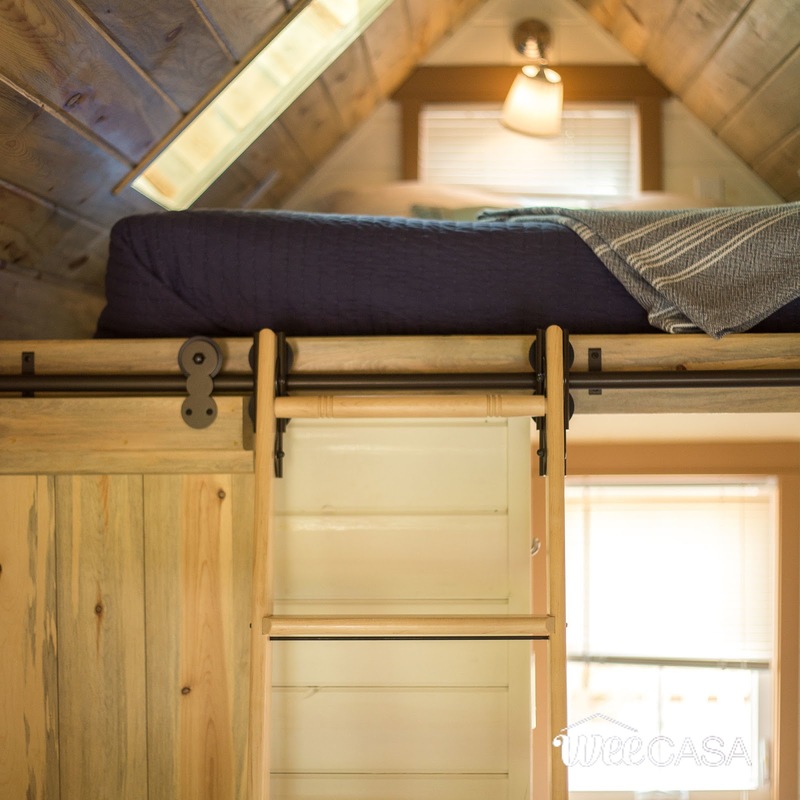 There's also a small storage loft across from the master bedroom! The Ritz Carlston is currently available for sale here in Lyons, Colorado, at a rather decently priced $35,000! 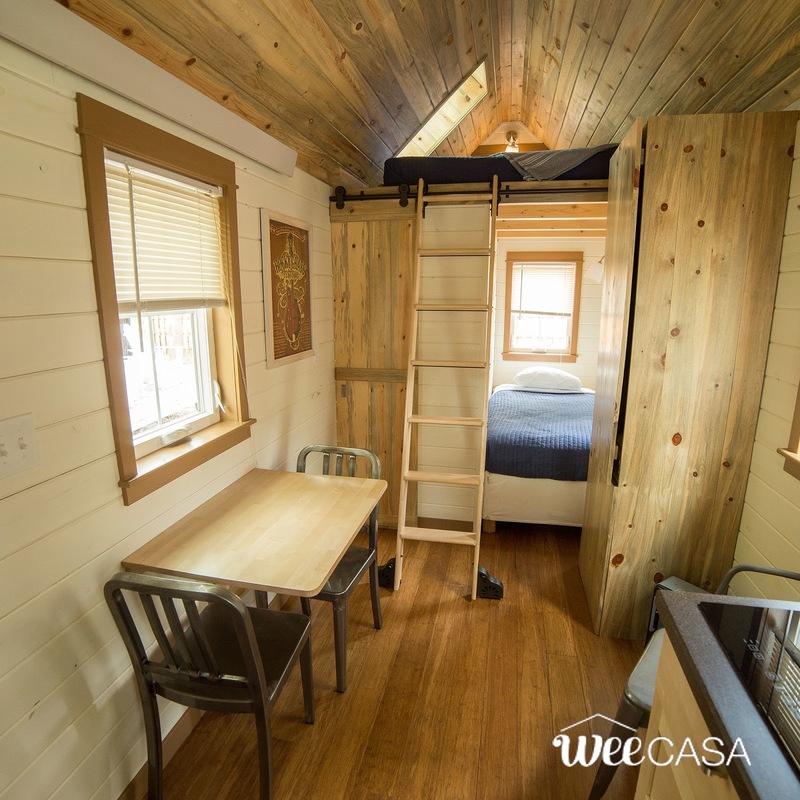 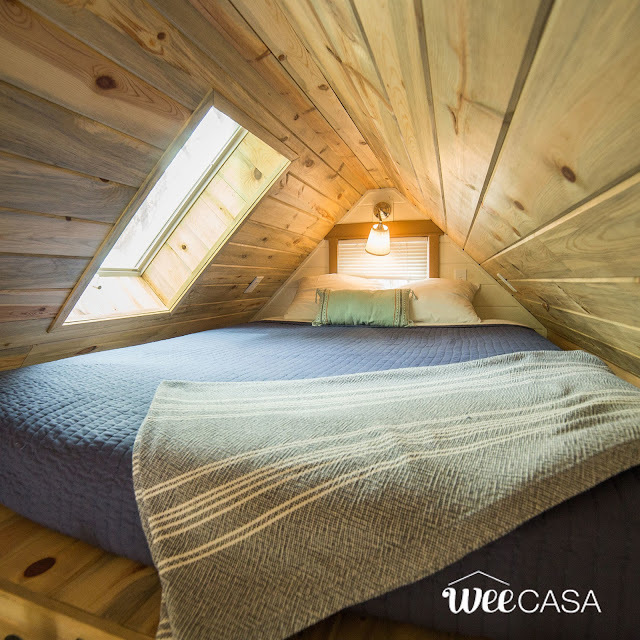 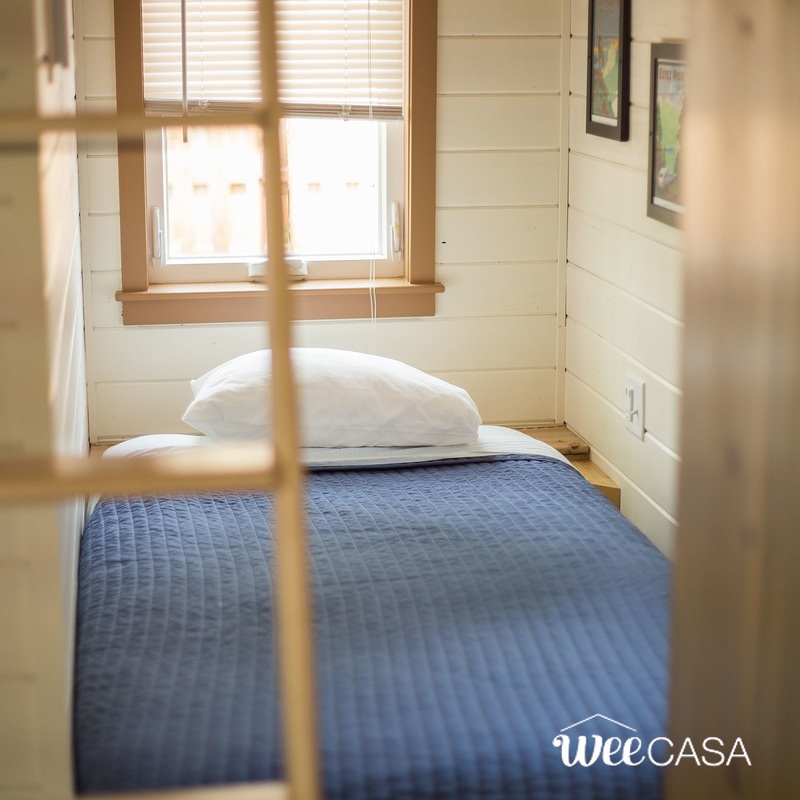 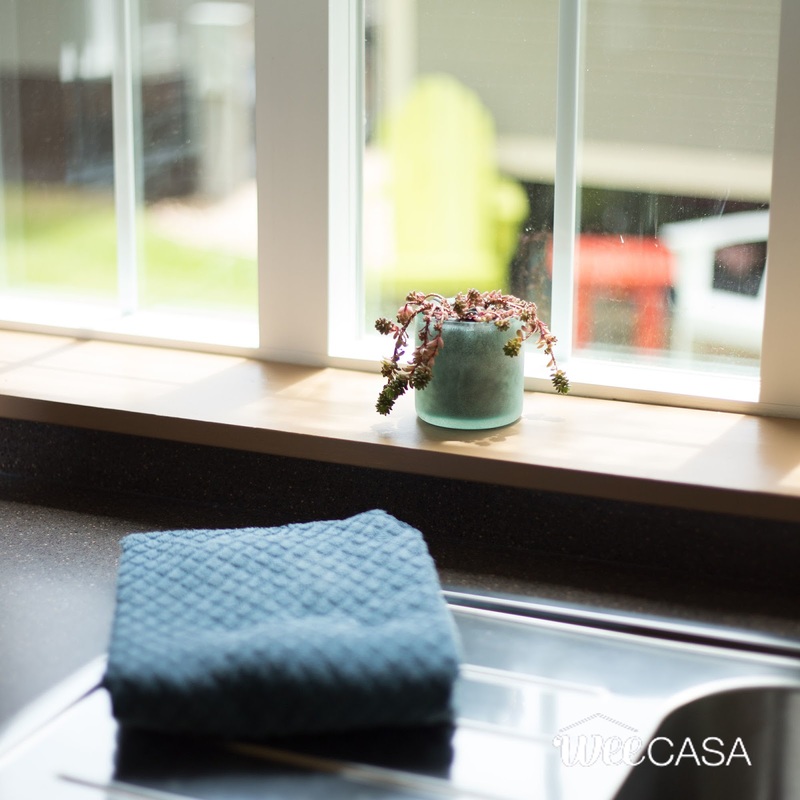 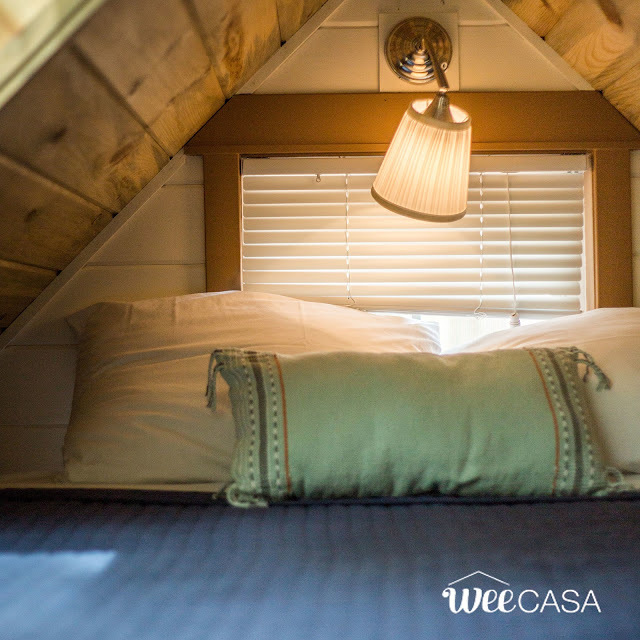 You can also check out some other homes from WeeCasa here!